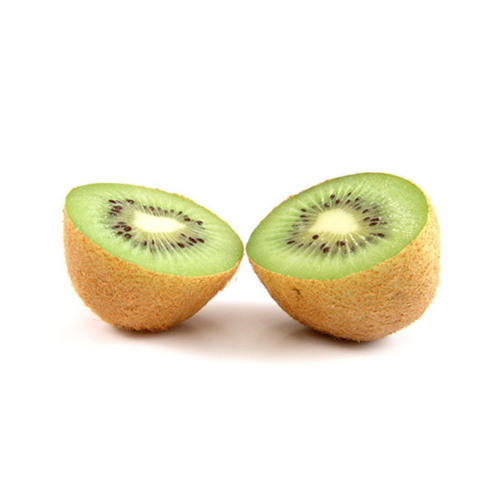 The unique, sweet and delicious flavor of kiwi is a complement to its healthy benefits. Packed with phytonutrients and vitamin C, kiwi is best enjoyed raw. Pair it with other fruits to add an exotic flare to your fruit salad! To prepare kiwi, first rinse with water. Then, peel the kiwis’ brown, furry skin until it is entirely removed. Some people prefer to eat kiwi with the skin on, which is also safe. Kiwi does have a core, and you can choose to eat the core or cut around it. Slice the kiwi into desired size pieces and enjoy! Kiwi will keep for many days at room temperature and for several weeks in your refrigerator. If the kiwi is cut before storage, place in an airtight container and refrigerate.